Although I am essentially retired from computer programming, I still do it when the need arises. Everything I have written on this software page is of course in the public domain. Splatoon What’s Playing is a MacOS widget that tells you the current and upcoming stages and battle modes. You need to compile this yourself - this is tested with XCode 8.2.1. 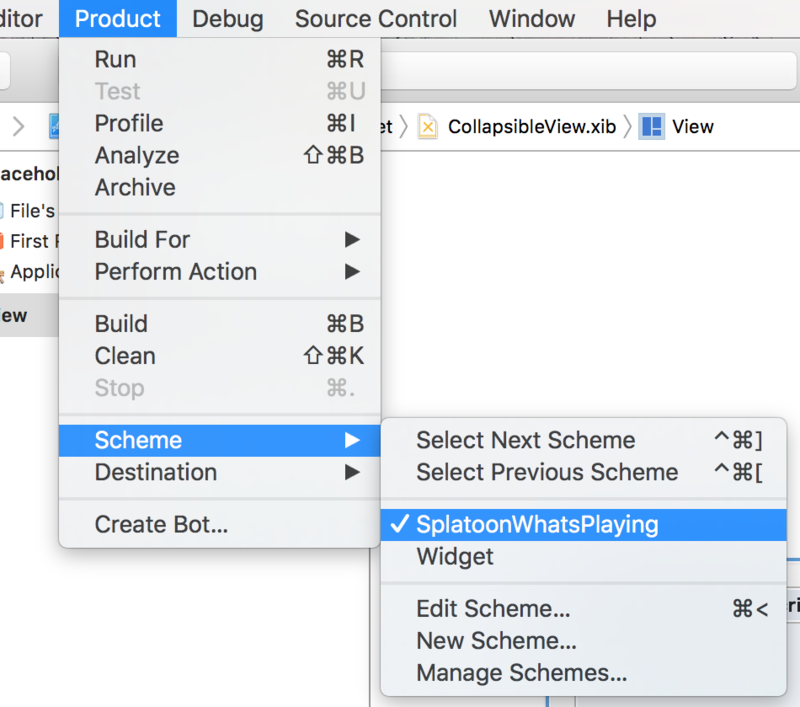 To install the Widget, compile for the SplatoonWhatsPlaying scheme (which will also compile the widget) and run the program. A window will pop up saying the widget is installed. You do not need to run the program manually again. (The other scheme, the Widget scheme, is for debugging only - when you build for that scheme, the Widget is run in a special XCode container.) Access the widget through the notification center icon. Cardfile is a curses-based cardfile program compatible with the files produced by the 16-bit Microsoft Cardfile accessory, which came with earlier versions of Windows. It is tested on Solaris (SysV curses), Linux (ncurses), and Mac OS X (ncurses). Included is reverse-engineered documentation and Microsoft-supplied documentation on all three CRD formats, as well as copies of the original Windows programs (including the rare Unicode version which came with Windows NT 3.51).